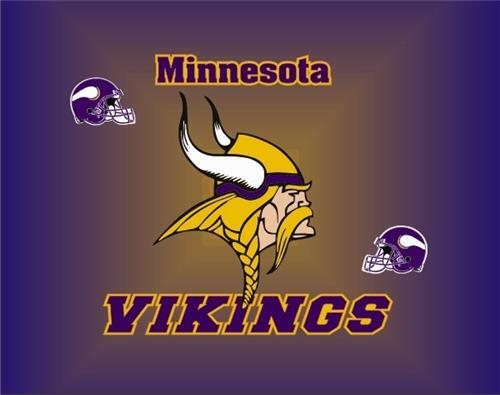 Minnesota Vikings laptop skin decal. Size is 14" wide x 11" tall. This can be trimmed down to 10.5" wide x 8" tall.